On my “to do” list today are things like “learn how to say ‘please’ in Kiswahili” and “buy heavy duty bug spray”. Yes, our Tanzania mission with Catholic Relief Services is only days away! To help with my preparations, I reached out to Sr. Caroline Njeru a Daughter of St. Paul currently serving the Church in Dar es Salaam, Tanzania. I was very moved by her responses on the vibrancy of the Catholic Church in Africa. Please join me today in offering a prayer of thanksgiving for Sr. Caroline and all of the Paulines who give their lives to evangelize the world. Q: Please introduce yourself to our readers and tell us a bit about your background. I am Sr. Caroline Njeru, a Daughter of St Paul, currently ministering at the Pauline’s Books and Media Centre Dar es Salaam. I am a Kenyan by nationality, born and brought up in Kenya. I joined the Daughters of St. Paul back in 1992 and made my first religious among the Daughters of profession in 1998 after which I was sent to our Community in Uganda for two years. In Uganda I mainly worked in our book centre and assisted in the duplication of videos and the audio visuals. Later on, I was asked to return to Kenya where I pursed a bachelor’s degree in religious studies. Meanwhile, I was engaged in the pastoral ministry for vocation work. I accompanied the young people who were seeking or discerning to join our congregation. After about five years I was requested to work our publishing house, Paulines Publications Africa in Nairobi. Among many other activities in the Paulines Publication I worked mainly with the website. I designed and wrote the articles for our site. These also included book reviews. I really enjoyed the working at the website. In the year 2010, I was requested to move to Dar es Salaam and serve at the Paulines Books and the Media Centre. 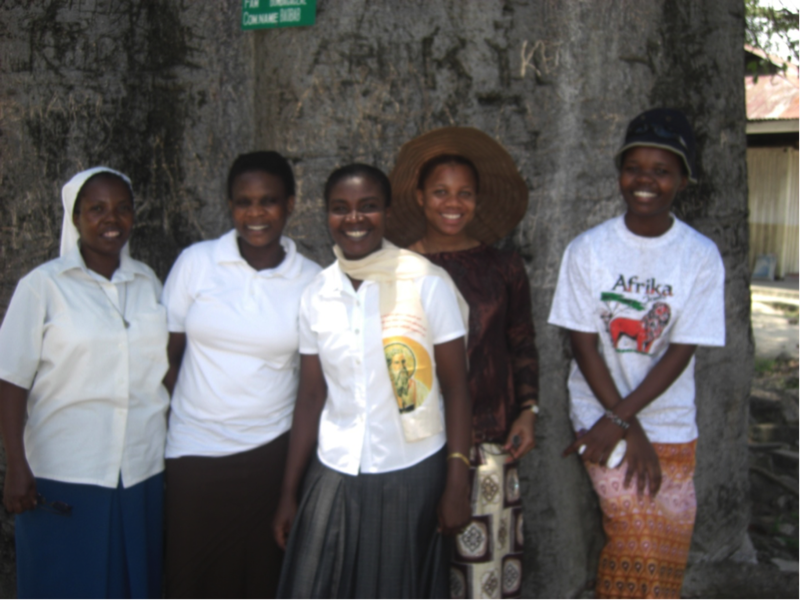 Q: How do the Daughters of St. Paul currently serve the Church in Tanzania? We have a Book Centre where we avail good Christian literature in form of books, magazines CDs and Dvds, to the people. We also host book exhibitions in parishes, schools, and in various conferences when possible. Last year we also had a very special activity during the seasons of Lent and Advent. We had Bible Days every weekend in various parishes. During these occasions we offered seminars on the bible with much emphasis on the importance and the power of the word of God in our life. Also with the assistance of the well wishers, we were able to subsidize, the price of the bible during those special moments. In fact, we wish to continue with similar activities if we find more well wishers to help to subsidize the bible in order that the less fortunate people can afford to purchase one. People here–both the poor and the rich–love to have a bible in their hand. Q: What is the current state of the Church in your country? The Church is stable, established and still growing. New priests are ordained every year, which is also an indication that there are vocations in the Church. There quite a good number of seminaries in Tanzania. There also many religious (sisters) running schools, hospitals, and other social activities in Tanzania. Q: Since I will be visiting Tanzania soon, do you have any special advice for me? You are most welcome to Tanzania. The people of Tanzania are very welcoming. The only problem you may find in the language. Here people mainly use Kiswahili. However I am sure you will have an interpreter. I am certain you have travelled to many places and so likewise you will find your way out. 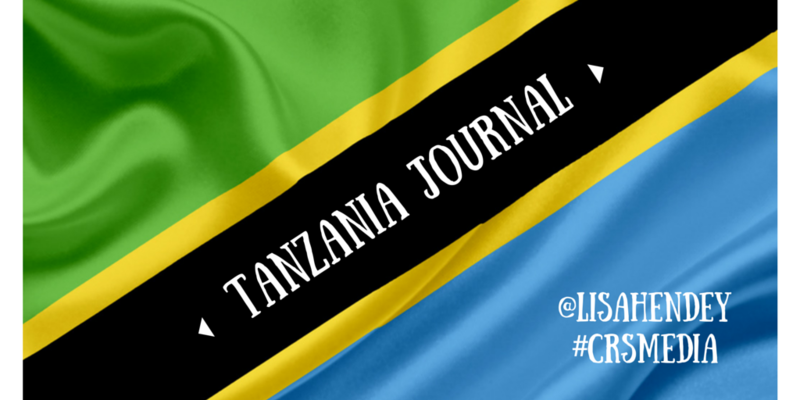 Q: What can families in the United States learn from Catholic families in Tanzania? Q: Are there any additional comments you would like to share with our readers? Beauty lies in the eye of the beholder. Come to Tanzania and see for yourself. 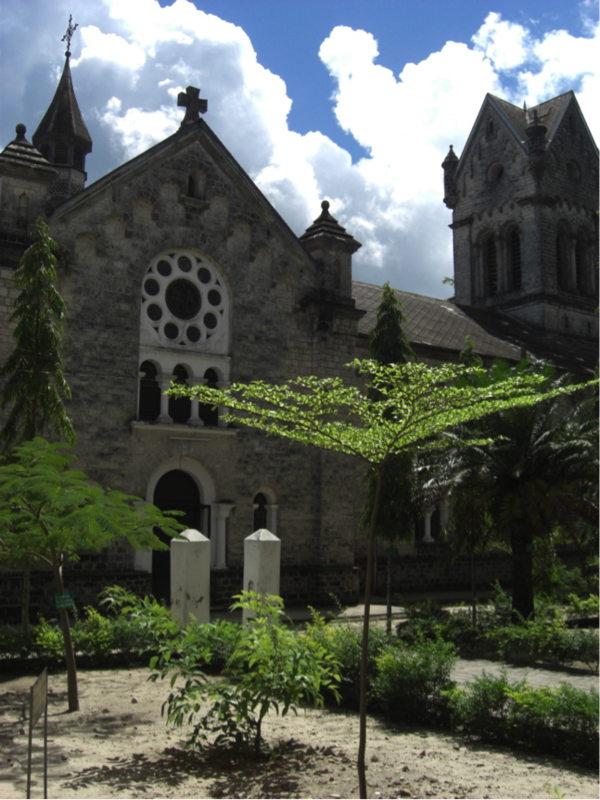 When you pay a visit to Tanzania, ensure that you visit Bagamoyo Mission, one of the earliest missions in East Africa. For more information on the work being done by Sr. Caroline and the Paulines in Africa, visit www.PaulinesAfrica.org. Our Lady of the Immaculate Conception, patroness of Tanzania, pray for us!